Situated on leased land in the Broadmoor, 55 and older park. 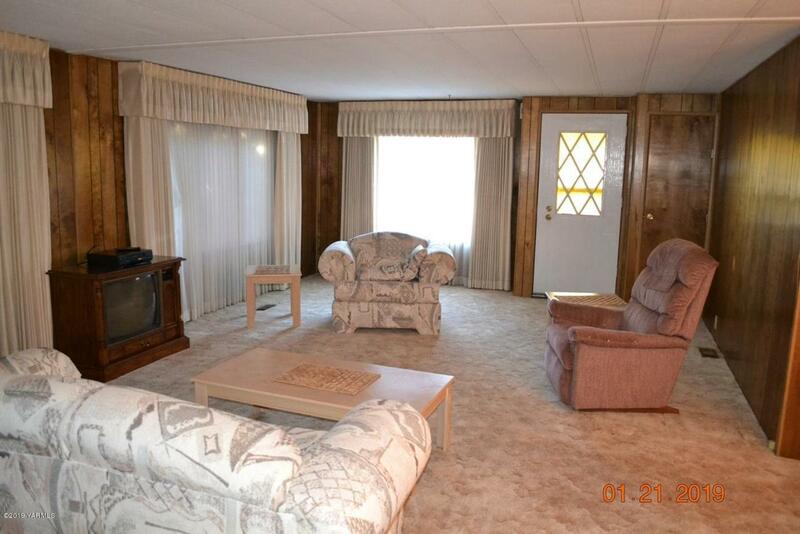 This 1978 manufactured home has 3 bedrooms & 2 bathrooms. 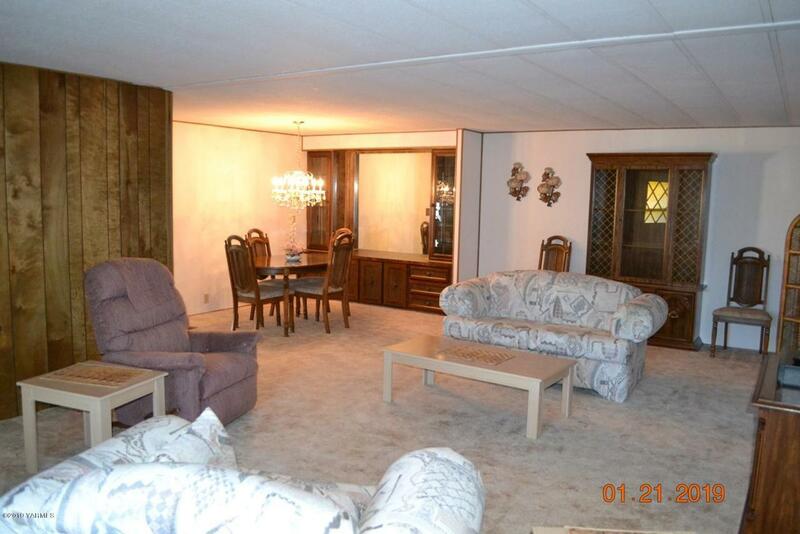 This spacious home has 1,760 sq. 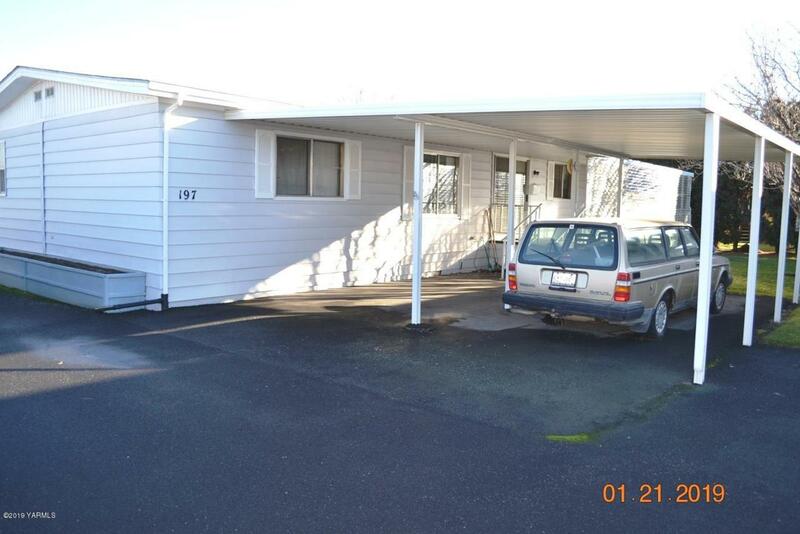 ft., huge deck with a 2-covered car ports. Well maintained over the years with some updates. 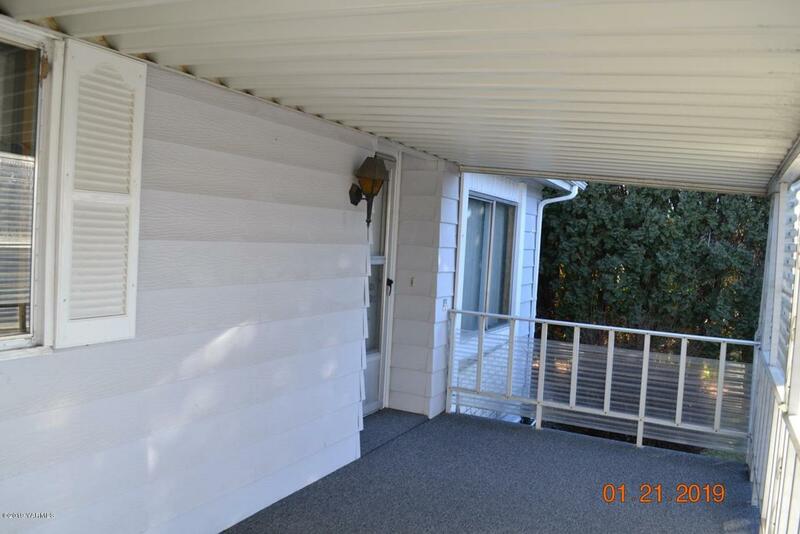 Located in a very private area of the park & move-in ready.